To be more specific, they are conquering one moon, Europa. 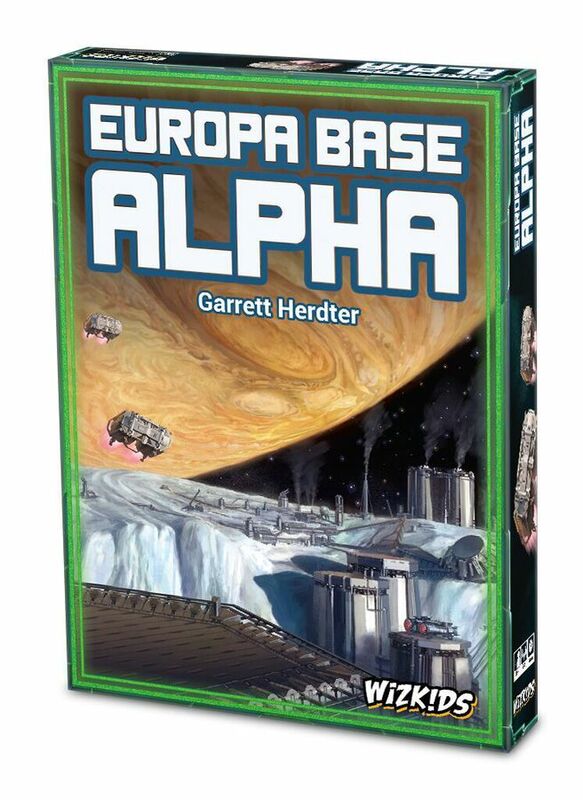 In Europa Base Alpha from WizKids, you're looking to control the moon by establishing the most effective base upon its surface. You will be building missile silos, communication towers, command centres and bunkers for your troops too. The game is card and diced based so it looks like it might develop into something of a tableau as you play. Cards and dice will also be used to affect other players and hinder their progress. You need to try and focus on certain icons on the dice to build your bases and the cards you get will help mitigate the luck and focus you towards a specific goal. It sounds like a nice quick experience for gamers who want to get their space fix without having to delve into a big game like Terraforming Mars. Will you be keeping an eye out? 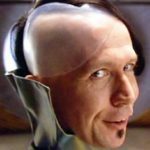 "Cards and dice will also be used to affect other players and hinder their progress..."